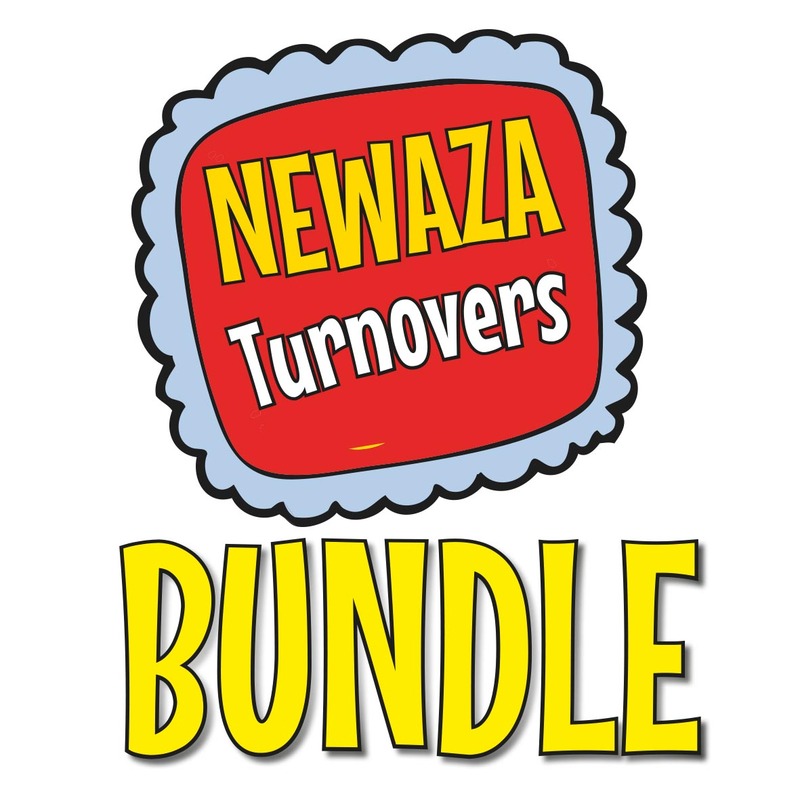 Download the Newaza Turnovers resource bundle and get quality resources to teach ten turnovers. 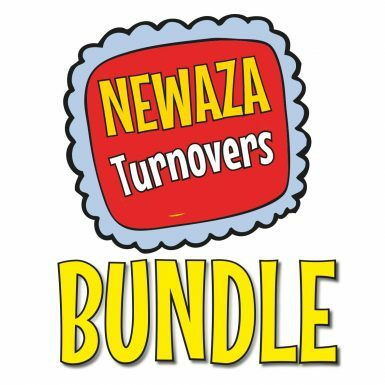 The Newaza Turnover bundle includes 30 high resolution files to print and use to teach ten turnovers. 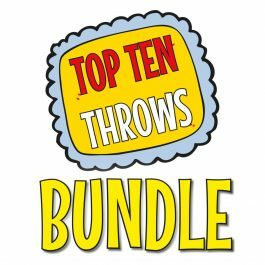 10 Posters: Your bundle will include ten posters. Each poster shows a different turnover and it’s name. 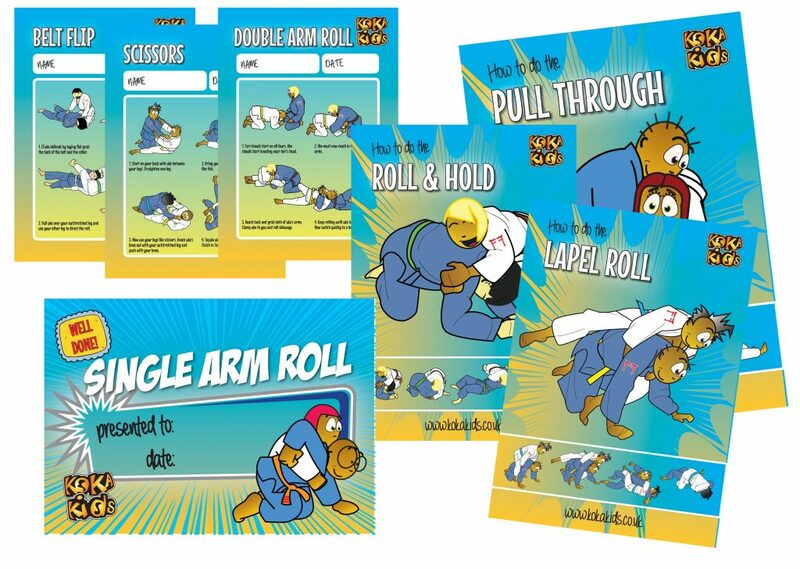 10 Key Stage Teaching Cards: Each turnover is fully illustrated on step by step key stage cards that clearly show each stage of the move. 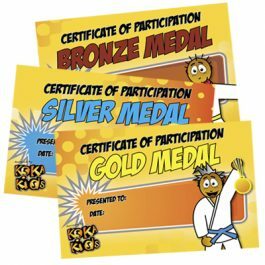 There is space at the top for your judoka to write their name. 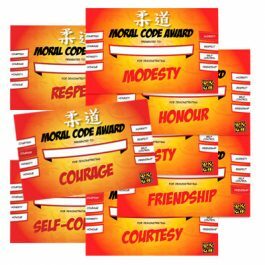 10 Reward Certificates: The bundle includes a certificate for each turnover. A great motivator! 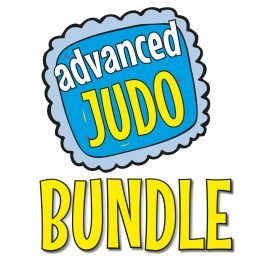 Present them when you feel your judoka have acquired the new skill. Please note: You are buying a digital product. Once you have completed the purchase, you will receive a secure link by email to download high resolution PDF files of the artwork.